We obsess over every detail, love clean code, design for humans and build for speed. Here’s some of our work. 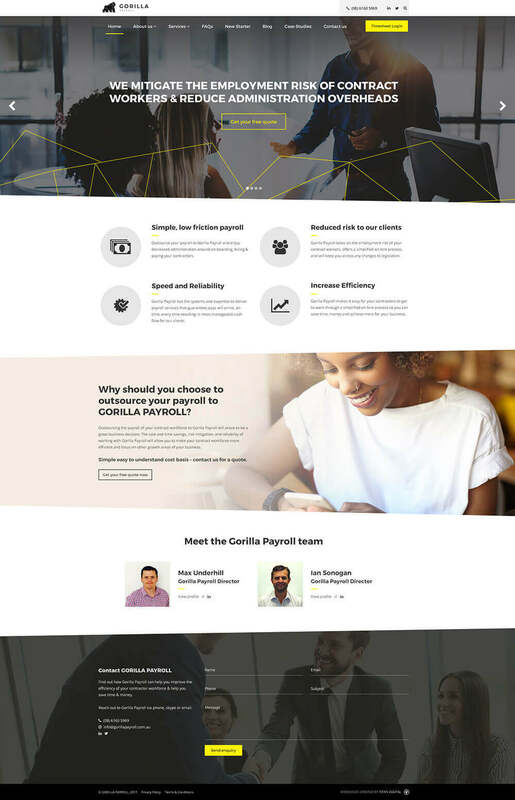 Custom designed and developed an eLearning website based on WooCommerce, with the ability to buy access online and enrol in a course (integrated with Moodle LMS). We developed this full width, long-form style website for a brand new marketing agency. Designed by their team, brought to life by ours. Created for a SaaS company with emphasis on a video tour, free trial calls to action a huge resource section, FAQs and webinar library. 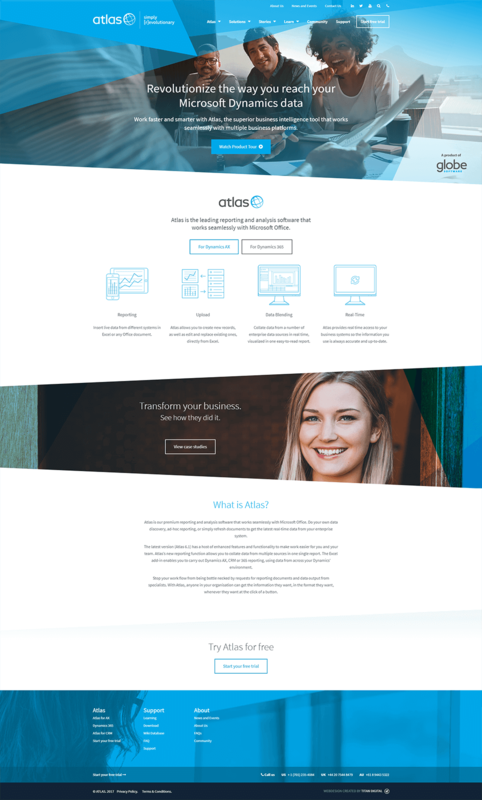 We designed & developed this site after the agency did a full re-brand of the business and needed to make sure a fresh, matching website was rolled out. Combining clean, simple design with a large job portal, this website was created was created to cater for a wide age group with varying online experience. Designed to feature gorgeous travel destination photography, we injected the site with colourful flair inspired by their new re-brand.